Worship begins every Sunday starting at 9:30am. Traditional Services follow the traditional Lutheran Book of Worship Litany and are musically accompanied by the organ. Communion is served at the altar. Zion has these services every first and third Sunday of the month. Celebration Services are usually accompanied by the praise band and often the choir. We serve continuous communion. Zion has these every second and fourth Sunday of the month. Healing Services are on the fifth Sunday of the month. 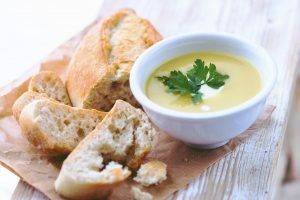 Through Lent, Zion is hosting a 6pm Soup Supper followed at 7pm by a Mid-week Lenten Service using the “Holden Evening Prayer” litany by Marty Haugen.